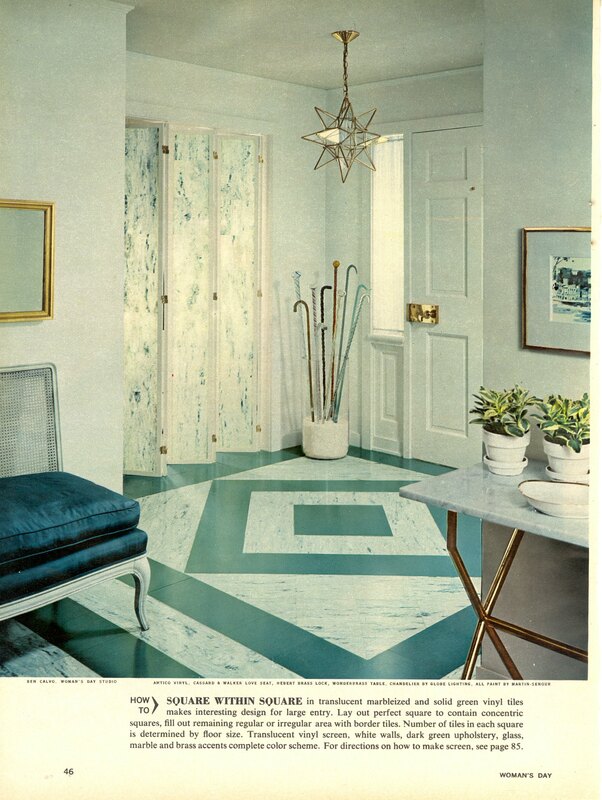 Blasts from the past that can inspire your new space! 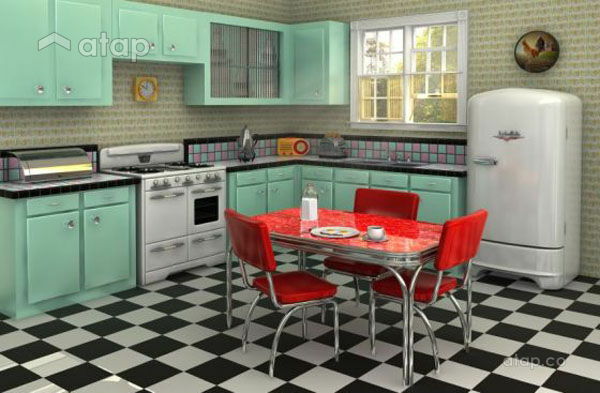 We take you back through the decades to pick up vintage interior design ideas and styles that will fit right into your current home. 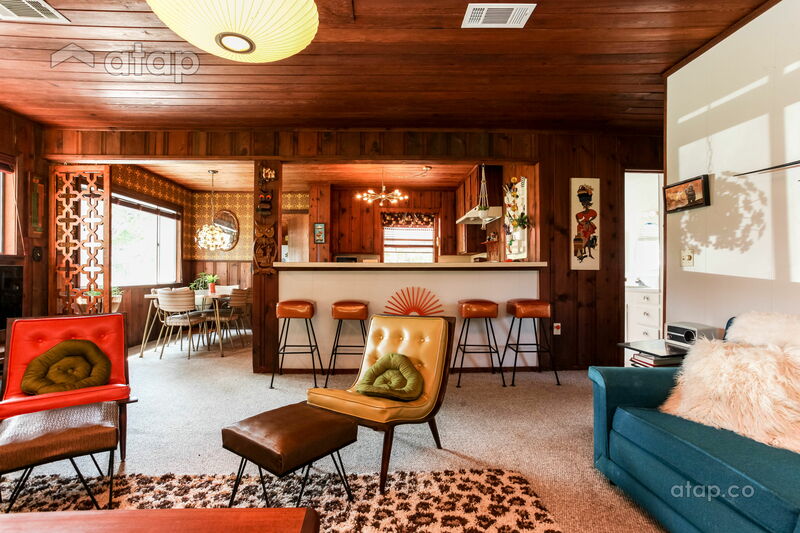 Browse through these 50’s, 60’s and 70’s inspired homes to find a style that best suits your space. 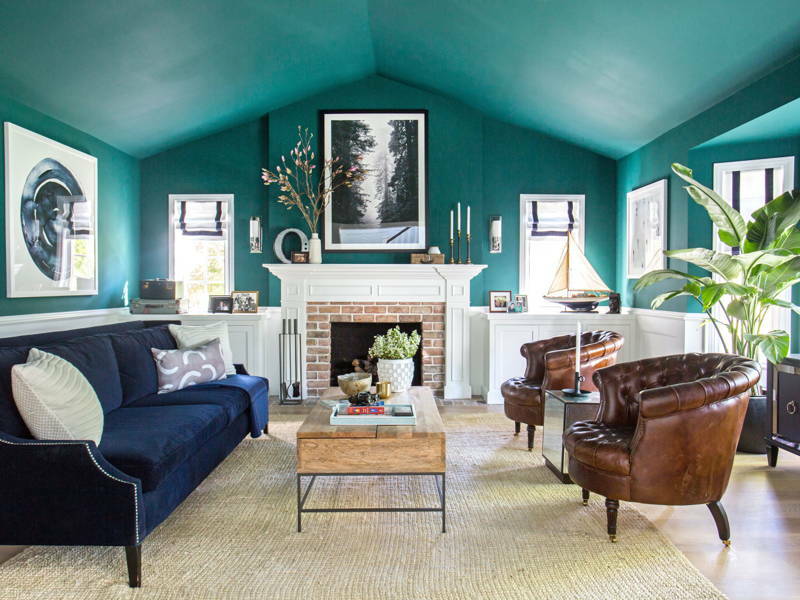 Home interior design trends come and go but some are just timeless. Just like fashion and music, they often get recycled with modernising tweaks here and there. We take you back through the decades to pick up vintage ideas and styles that will fit right into your 2017 home. The 50’s were all about embracing comfort and leisure in the post war era. 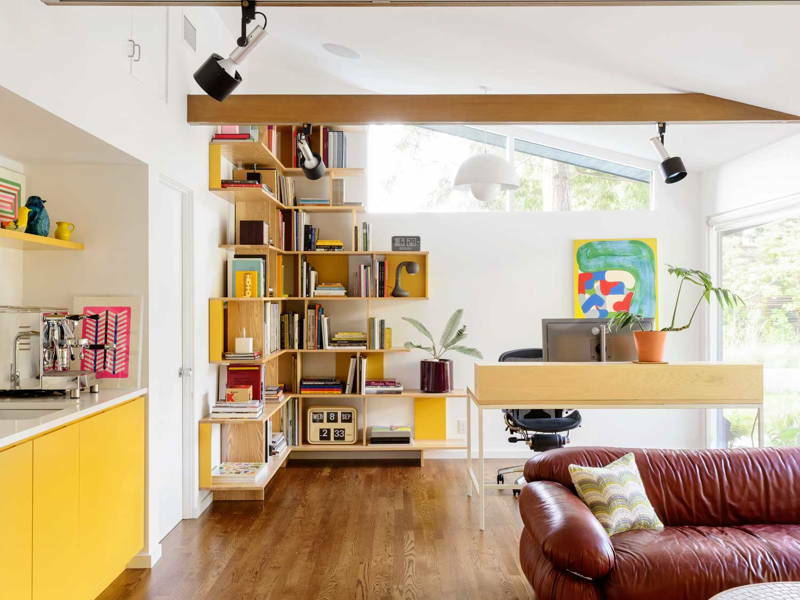 Homeowners began adding pops of colour to liven up their spaces while experimenting with various interior design styles. 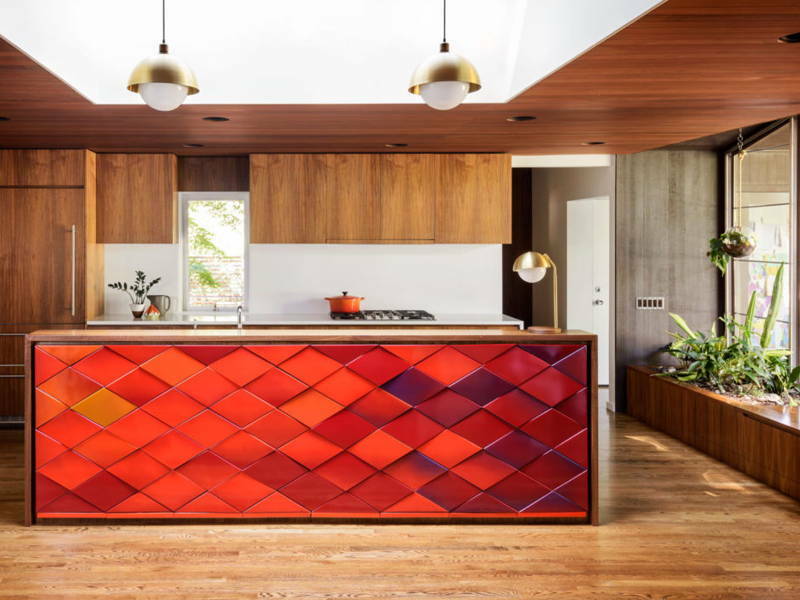 If you envy the lively and bright homes of the 50’s, emulate the colours and gloss by incorporating faux leather, satin finish wood floors, and vibrant furniture or accents. 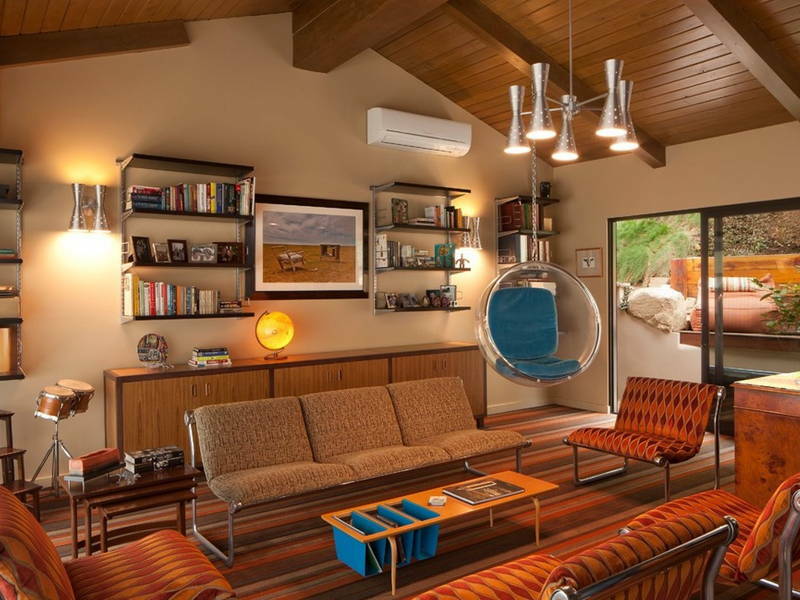 The 60’s was the decade of rebellion which TV series Mad Men pays homage to. It was also the era of flamboyance and lavish spending directed at all manners of style including clothing and homes. Interior design took on subdued and natural walls only to be brought to life by bright coloured furniture pieces, shaggy rugs, paisley prints and tie-dye décor. 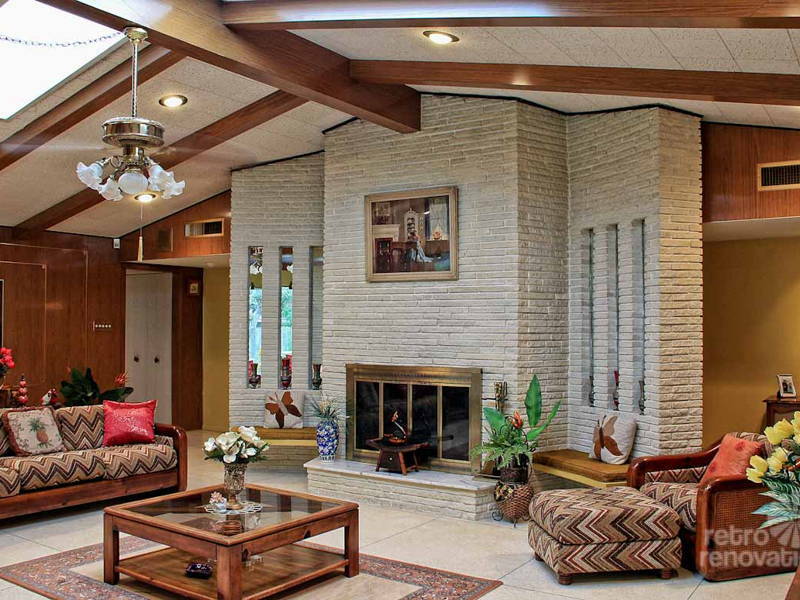 The 60’s was the era when individualistic styles became prominent as we saw bolder takes on home interior designs. 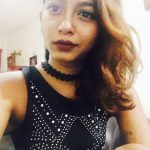 It’s quite a simple era to head back to via design, as we find ourselves turning towards safer, neutral hues for our walls with colour accents reserved for furniture and decor pieces. 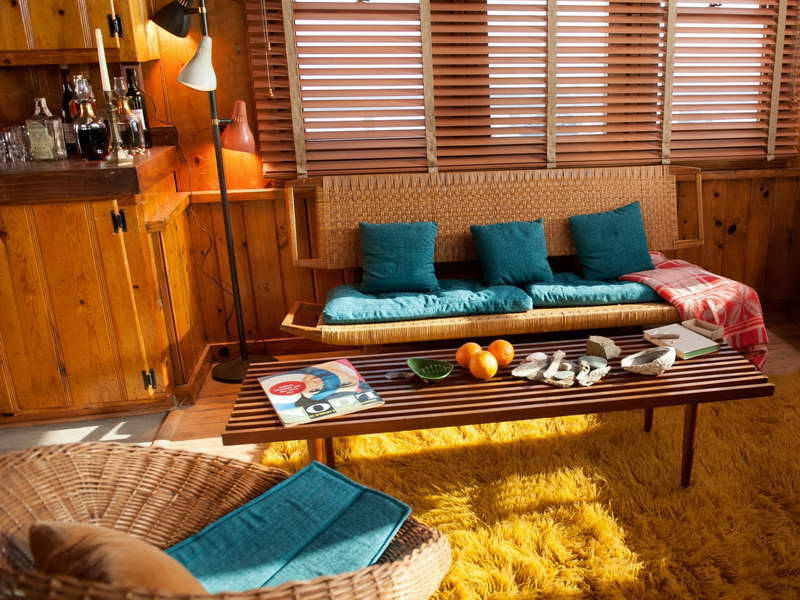 Check out Malaysian interior designer Hatch Interior Studio for a retro themed home! 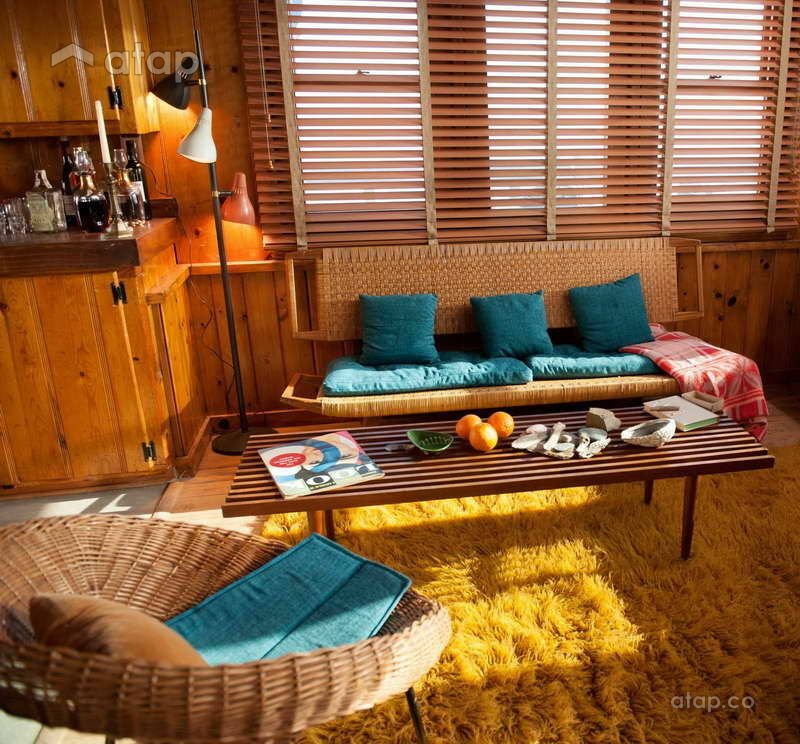 Many claim the 70’s was a decade we can overlook but on the contrary, it was the era that largely contributed to the architecture and interior design world, much of which we still be include in our homes. 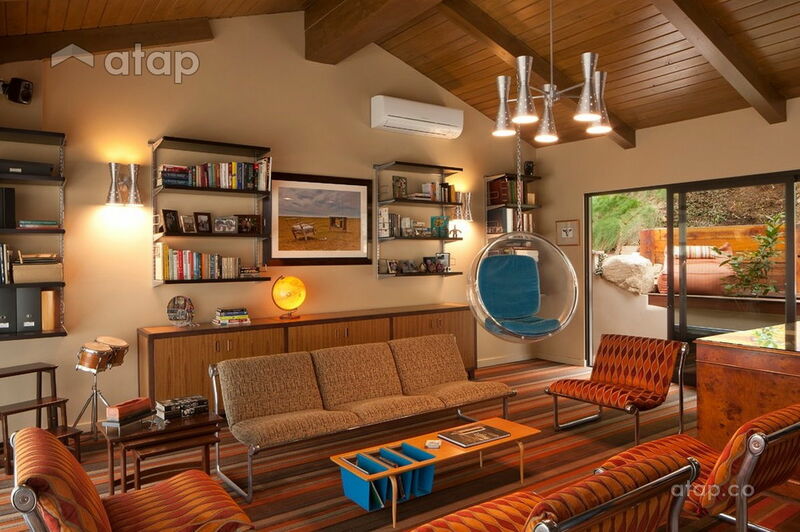 Bare walls, wood frames, and a back to basics theme was evident in this era. 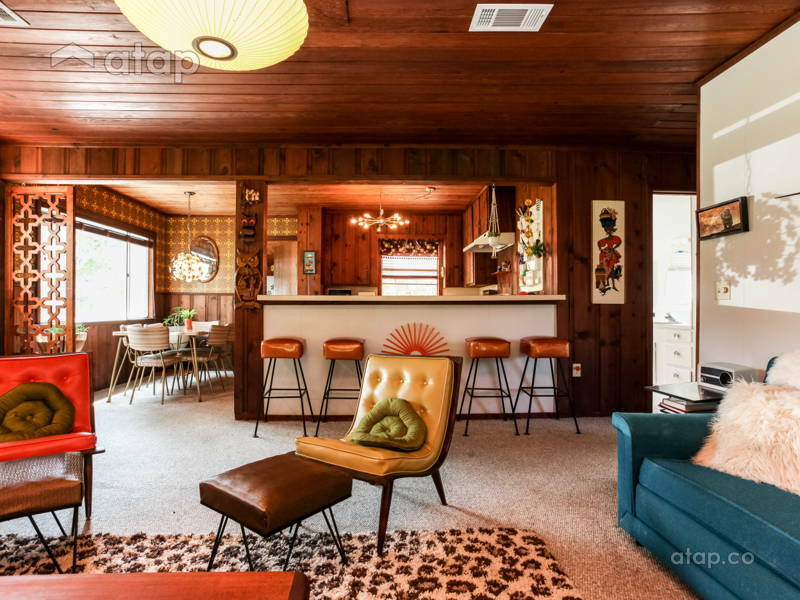 We’re almost reliving the 70’s with these updates being the current trending themes within our homes. 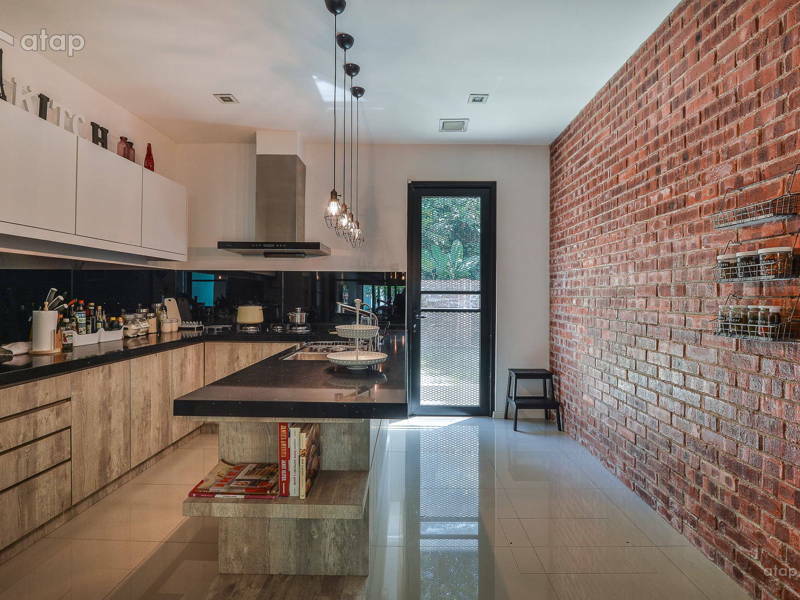 From exposed walls and beams to the increasing gardening and ‘greenery’ styles, we seem to have gone back in time. 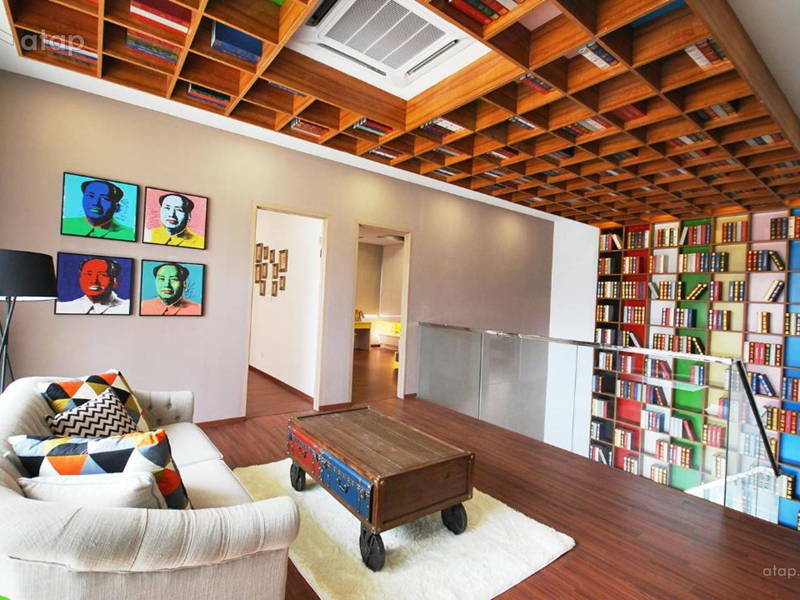 The creative folks behind Yong Studio can help you achieve an updated 70’s home. 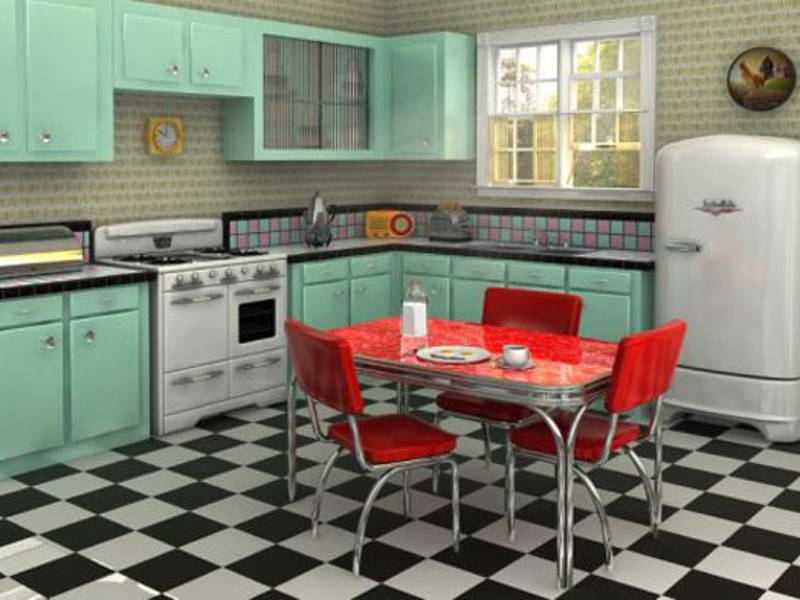 Want a retro themed home? Get free quotations from Malaysian interior designers. 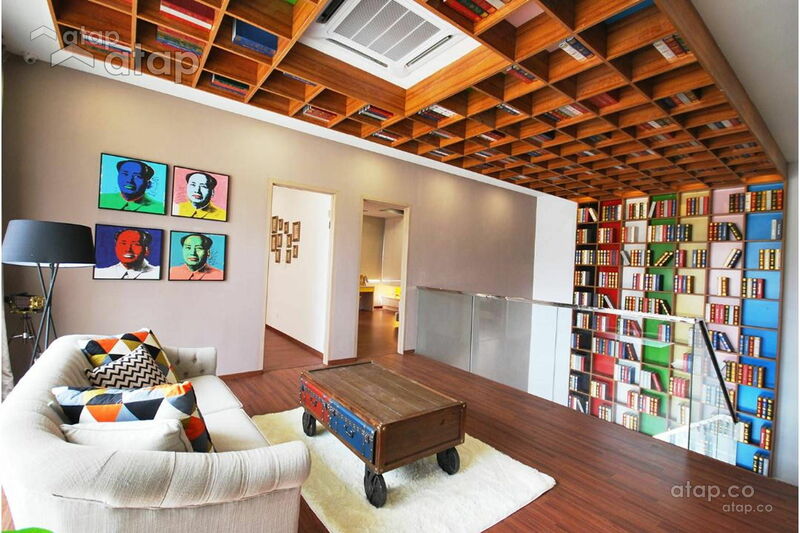 You can also check out other local interior design portfolios.